Piezo Direct has a successful history of producing the highest quality, most complex piezo-ceramic components and assemblies, serving a wide range of industries. Our company was founded with a determined focus to always over-deliver, to build our base of trusted partners with highest quality, most responsive service at the best prices available. Today, our piezoelectric components and related assembly products range from simple discs to very complex, custom-made bimorph actuators. 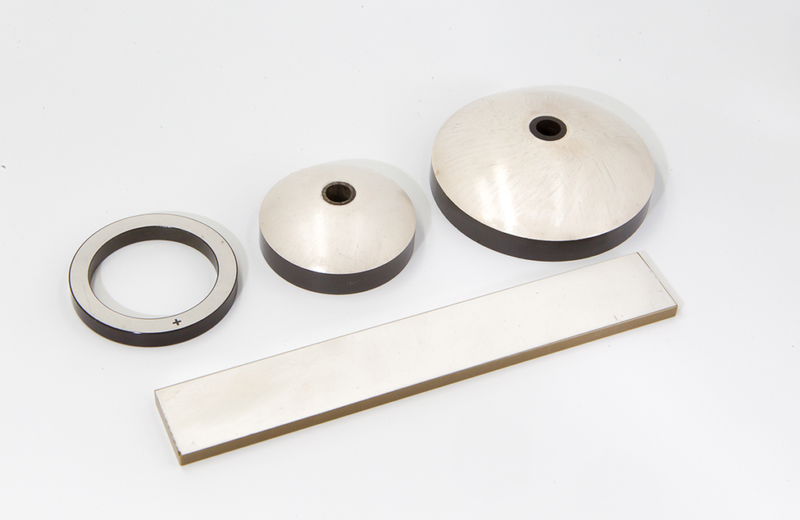 Piezo Direct has streamlined the entire NDA quoting process, allowing you to find out quickly if we can save you money to improve profitability, while matching or increasing quality. If you have a new project that requires reliable, guaranteed communications and the best pricing, Piezo Direct will be the design and supply partner that you can trust. To see if Piezo Direct can meet your piezoelectric ceramic requirements and pricing needs, please call CIMI’s technical team in California at 650-375-7003. You will very likely find that we can greatly reduce your project’s cost and overhead.